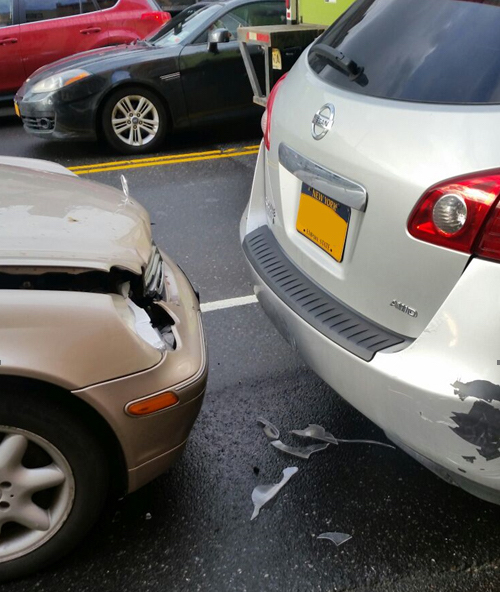 On February 25, 2016, Wendy was driving in stop-and-go traffic on Gunhill Road in Bronx, NY, when she was rear-ended by another vehicle. After the accident, she turned to look at the other vehicle and was shocked to witness passengers in the other vehicle jump out of the car and run away! She thought maybe they had drugs or possibly lacked car insurance. Thankfully the driver stayed. Wendy was taken by ambulance to Montefiore Medical Center where she was evaluated, treated, and released home. As a result of the accident, Wendy suffered injuries to her neck, lower back, and left shoulder. She underwent physical therapy at Physical Medicine and Rehabilitation of New York until June of 2017. Her neck pain worsened with turning and lifting. Wendy also experienced lower back pain exacerbated by bending, sitting, and lifting. She reported difficulties with daily activities such as household chores, sleeping, work-related activities and driving. Luckily, Wendy’s boyfriend was a past client of The Case Handler team. Without hesitation, her boyfriend recommended Adam Handler to Wendy. After investigating into the other vehicle, our team was able to determine that the defendant’s car did NOT have any insurance and the license plate did NOT exist! As a result, Wendy was only able to collect money from her own insurance through her own UIM coverage. Initially, her own insurance (that she faithfully pays every month) did not want to pay at all. Once our team got involved, the insurance company started making settlement offers. 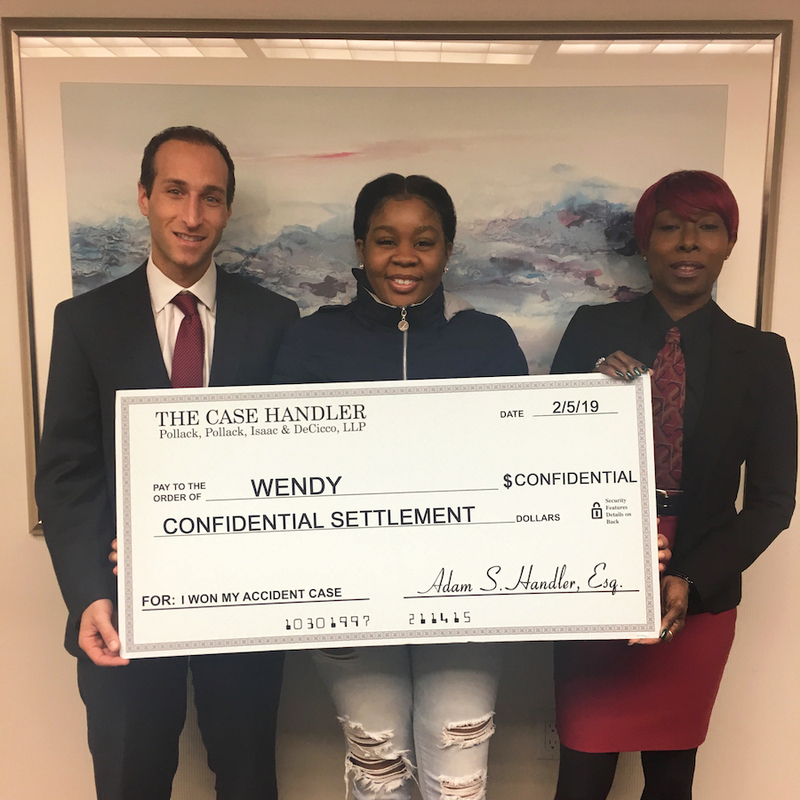 Although their initial settlement offer was too low, The Case Handler team was able to recover additional compensation to increase Wendy’s settlement in the end! For a free consultation with The Case Handler team at PPID, contact us online or call 929-223-4195.